For questions / inquiries, please message [email protected] or call 855-500-0050. The It’s Fun to Be Healthy Teacher’s Manual features 9 nutrition-based lessons (called Good Food Kids) and 10 gardening-based lesson (called Garden Kids) to be taught in the classroom. All lessons are interactive and contain engaging activities and experiments aimed at promoting healthy eating behaviors and increasing children’s preferences for healthy foods. The manual also includes English and Spanish Parent Tip Sheets that complement the lessons and are intended to be sent home to encourage family involvement. * Must own or purchase a hard copy of this product to be eligible to buy online access. This does not apply if purchasing Spanish only. Access a selection of the most popular physical activity cards from the CATCH Kids Club Activity Box, along with instructional materials (video guides coming Summer 2018). The CATCH Early Childhood (CEC) Coordination Kit provides the instructions and resources needed to put the CATCH Program into action at your early care and education center or preschool. The materials have been designed for easy integration into early childhood educational settings and focus on the 3-5 year old age classrooms. 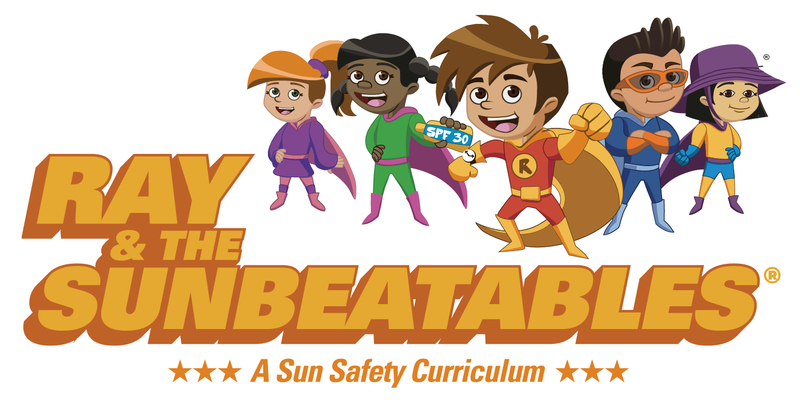 Ray and the Sunbeatables®: A Sun Safety Curriculum created and developed by The University of Texas MD Anderson Cancer Center and disseminated by CATCH® Global Foundation. The evidence-based curriculum educates children, parents and teachers about sun protection and promotes sun safety behaviors in an effort to reduce children's lifetime risk of developing skin cancer. Provides all teachers at one campus online access to the entire CATCH K-5 classroom curriculum. Take & save notes on individual lessons, tag your favorite lessons or activities, and easily print or download materials. Access a selection of the most popular physical activity cards from the CATCH K-2 and 3-5 Activity Boxes, along with instructional materials and video guides. The Coordination Kit is a set of roadmaps and resources to help guide the implementation and coordination of CATCH campus-wide. This 2.0 edition includes general updates plus a new Communications Toolkit and Family Fun Night Guide. * You must own a hard copy of a CATCH Coordination Kit in order to get online access. Provides all teachers at one campus online access to the entire CATCH 6-8 classroom curriculum. Take & save notes on individual lessons, tag your favorite lessons or activities, and easily print or download materials. Access a selection of the most popular physical activity cards from the CATCH 6-8 Activity Box, along with instructional materials and video guides. The Coordination Kit is a set of roadmaps and resources to help guide the implementation and coordination of CATCH campus-wide. CATCH My Breath is a program that will help your students build knowledge and skills to resist media influences and peer pressure to try E-cigarettes, including JUULs. The program materials include: teacher training and materials, policy guides, parent resources, evaluation tools, signage, peer group facilitator guides, classroom lessons and a PE Supplement. 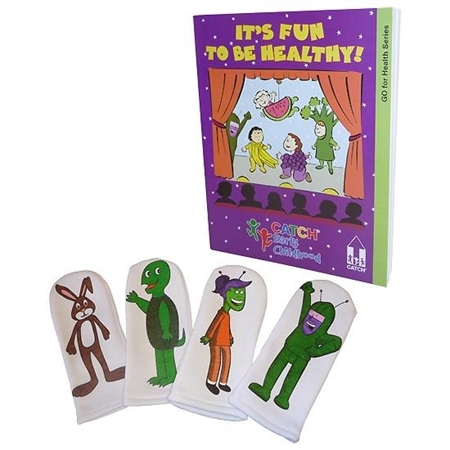 The CATCH Kids Club K-5 (CKC) Healthy Habits & Nutrition Manual features over 40 interactive lessons organized into seven themes related to physical activity, nutrition, and screen-time reduction. A variety of teaching strategies are used including: movement activities, individual practice, educational games, goal setting, and hands-on snack preparation. The CKC "Inclusion Guide for Youth with Disability" is also included. Access a selection of the most popular physical activity cards from the CATCH Kids Club Activity Box, along with instructional materials and video guides. The CKC "Inclusion Guide for Youth with Disability" is also included. * Applies to ENGLISH purchases only: CATCH.org items with a "YES" in the last column require that you own or purchase a hard copy in order to unlock online access. Click the icon for details on each specific item.